Almost everyone has heard of the Golden Rule. Many people aspire to live by it. It implies the basic assumption other people would like to be treated the way you would like to be treated. 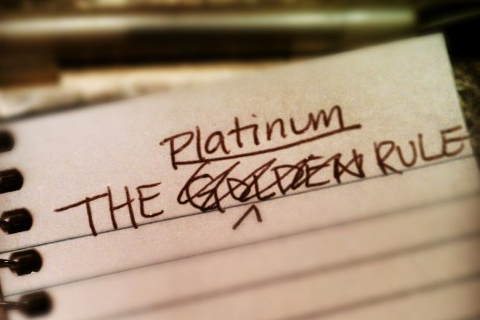 The alternative to the Golden Rule is the Platinum Rule. According to Dr. Tony Alessandra, author, entrepreneur, and motivational speaker, The Platinum Rule states to "treat others the way they want to be treated". So, how can we apply this rule to our every day interactions with our co-workers? Join Ed Cerny, Encouragement Coach, as he helps us to understand how to take the feelings of others in to account in the workplace. Explain how you can use your knowledge of The Platinum Rule to communicate more effectively with others. Dr. Ed Cerny (pronounced Sir*knee) earned a Bachelor of Arts degree from the University of Kentucky, a Masters of Business Administration from Fordham University in New York, and a Ph.D. from the University of South Carolina. Dr. Cerny was a marketing professor at Coastal Carolina University from 1983 to 1995. 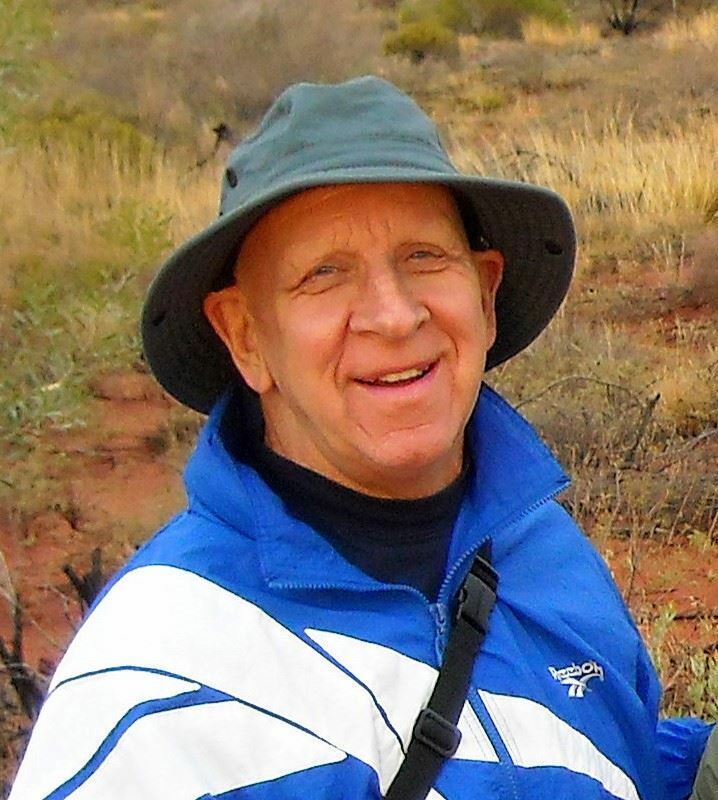 He is the author of: An Adventure Through the 7 Levels of Change, Learn to Market Yourself, Notes From the Coach, and Old Coaches Never Die, We Just Run Out of Timeouts!. In 1995, Dr. Cerny founded the Coach's Corner - a corporate encouragement company. He creates visioning, leadership and team building programs for small and large companies. He is known as the "Encouragement Coach". He has been married to his lovely wife Zoe Ann since 1971. They have been blessed with four wonderful children and six grandchildren.